And to keep things in order, you also get AVG Zen. 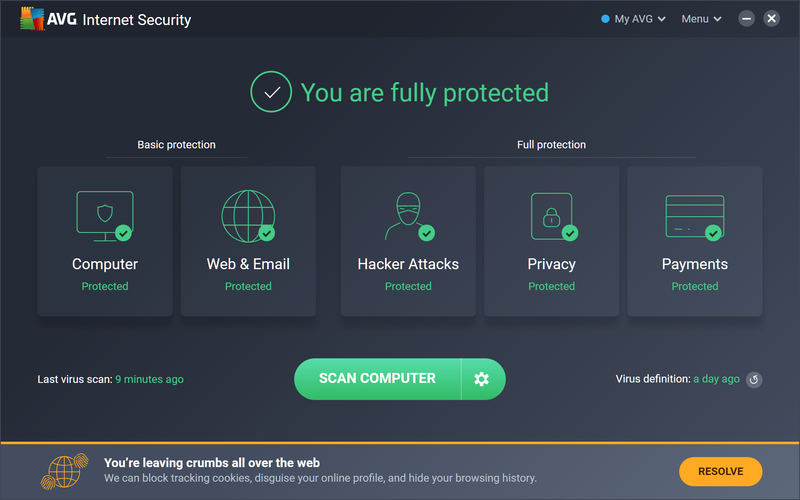 Once you've set up an account (nothing complicated, just give them an email address and password), Zen acts as a central dashboard which displays all your devices along with their protection and performance status, so if there are problems anywhere you'll know about it right away. Includes a 1-Year subscription, for an unlimited number of devices you own.